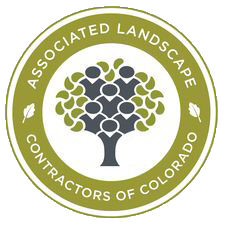 A landscape design lays the foundation for a successful finished product. Our landscape design team carefully translates your vision onto paper to create a seamless transition from home to garden. Our experienced designers will bring inspiration and expertise to ensure your project comes to life. 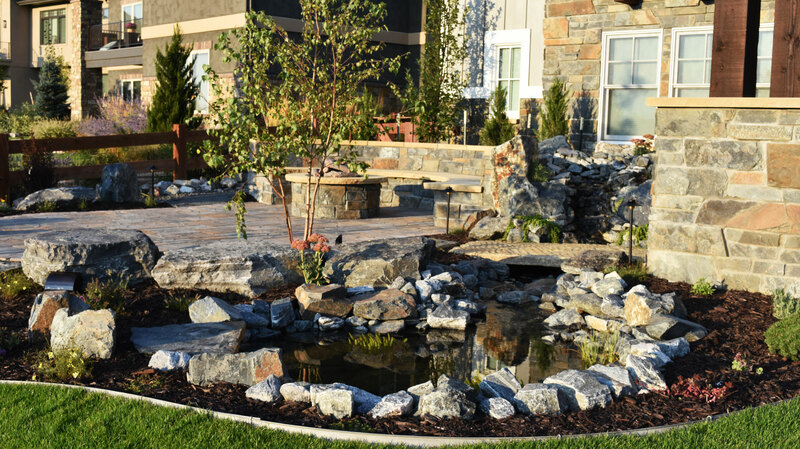 Deep Seeded Landscape and Design has the knowledge and resources to create your perfect outdoor setting. Our dedicated team is small enough to provide you with a personal and detailed experience yet capable of handling the most extensive projects. We couldn’t be happier with the job that Justin and his team executed for us. An uninspired open space at the back of our property was turned into an incredible area for relaxing and entertaining outdoors. Beautiful materials, artful planting and an inspired design resulted in a show stopping design exceeded all expectations. Justin and the team are absolutely fantastic. Every interaction with the company was great. Highly organized, creative and fun to work with. 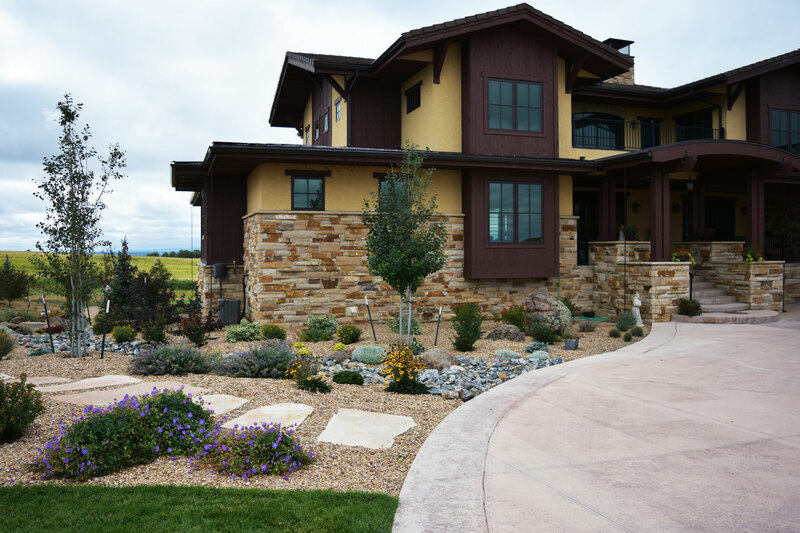 We are so happy that we chose Deep Seeded Landscaping for our project. We recommend them with the utmost confidence. It was a great experience and the results exceeded our expectations.